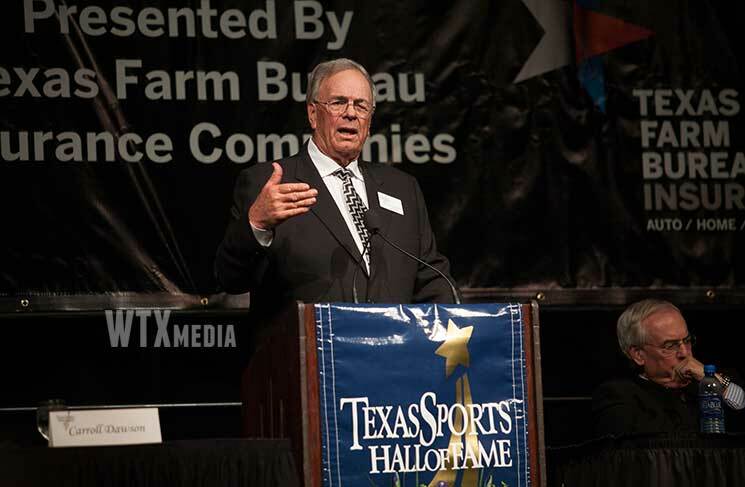 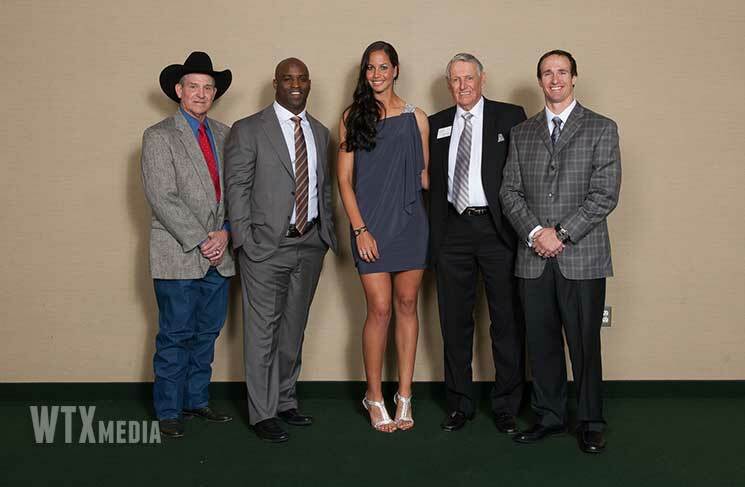 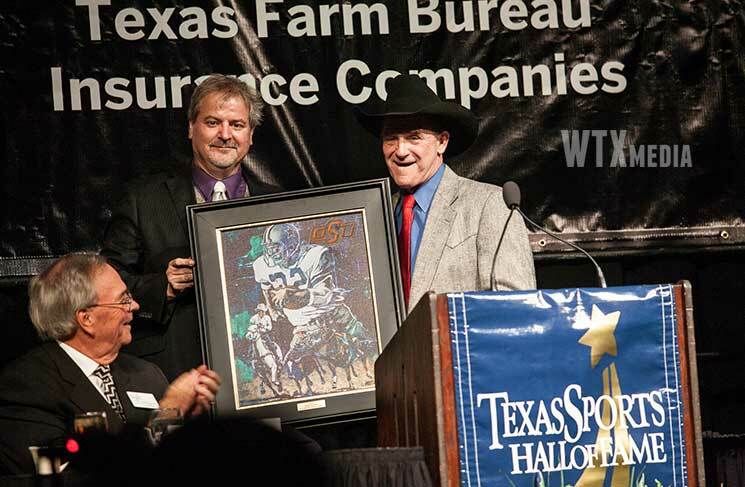 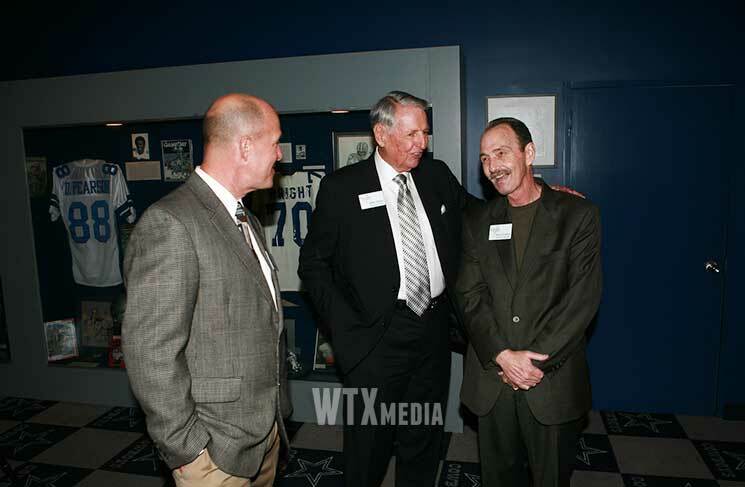 This years Texas Sports Hall of Fame induction was held at the Baylor Farrell Center in Waco Texas. 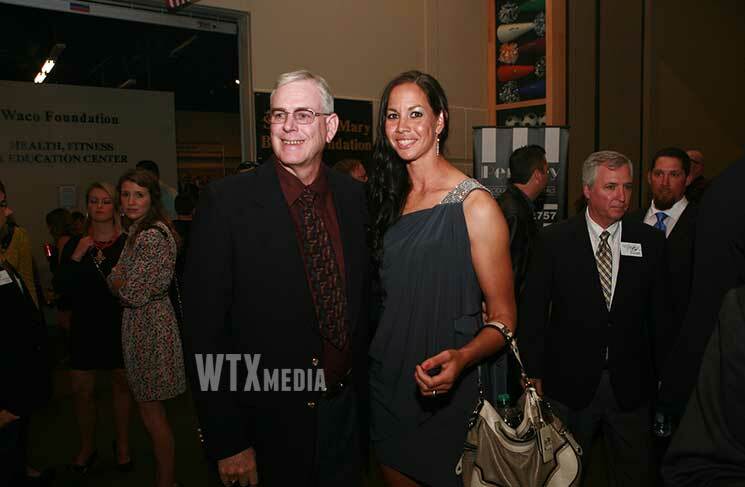 The list of inductees are: Drew Brees, Walt Garrison, Eddie Mathews, Bobby Moegle, Shaquille O’Neal, Catherine “Cat” Osterman, and Ricky Williams. 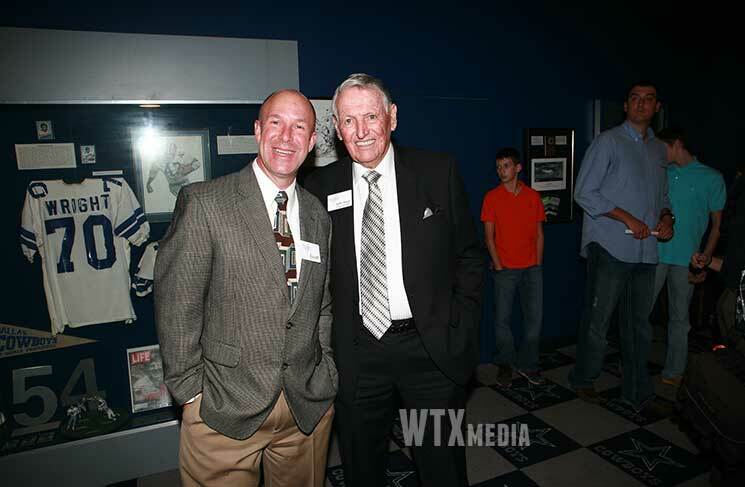 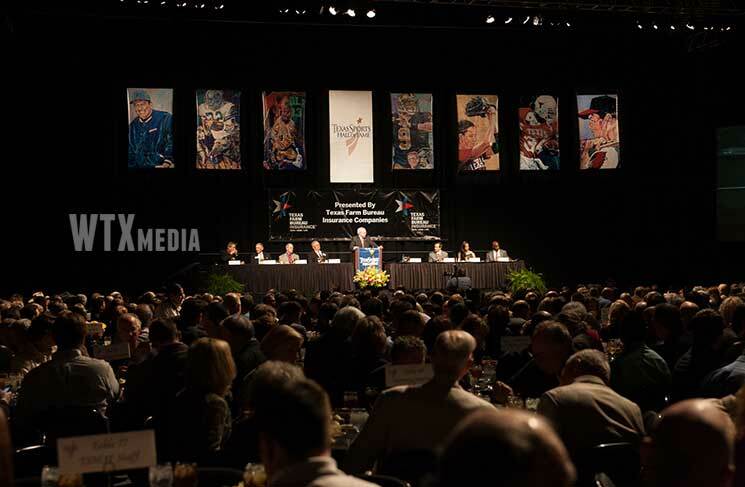 We have been the official photography company that covers the Texas sports hall of fame inductions for the past 8 years. 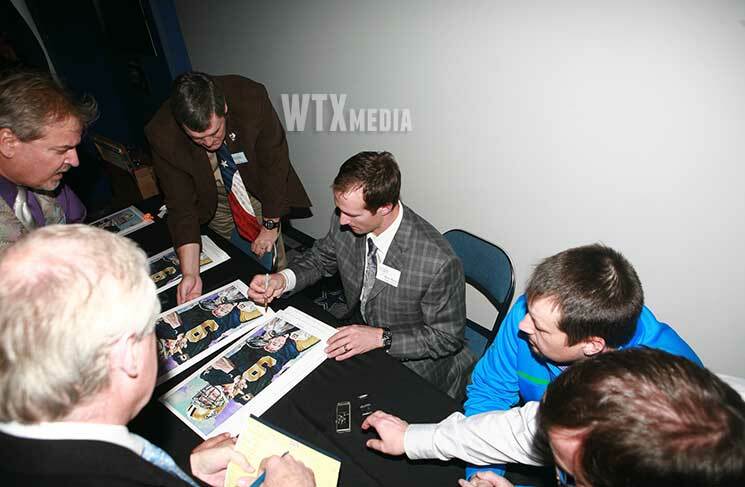 For information on our event photography services please visit our Event | Banquet page. 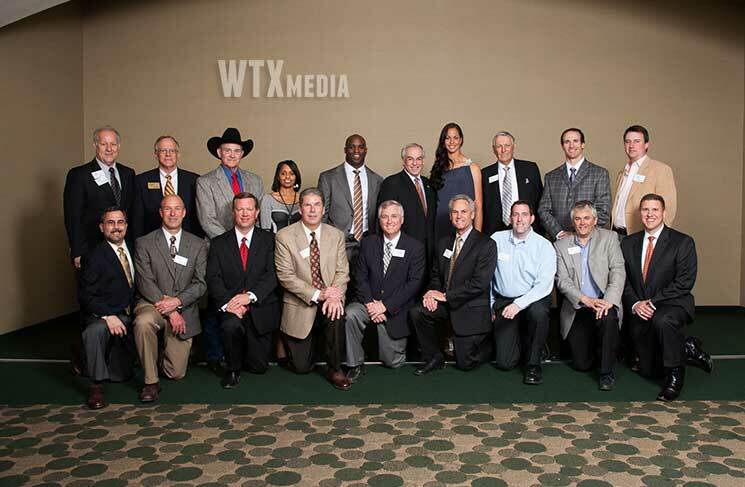 Please contact us to book your next event photographer.